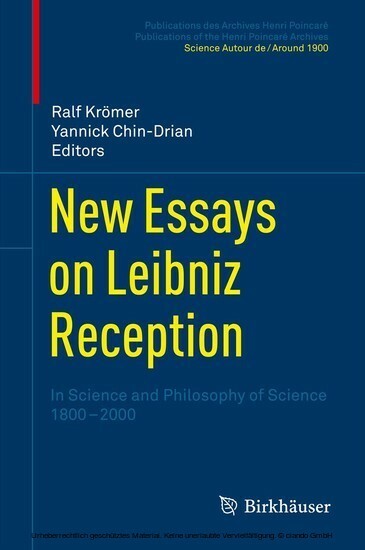 This book is a collection of essays on the reception of Leibniz's thinking in the sciences and in the philosophy of science in the 19th and 20th centuries. 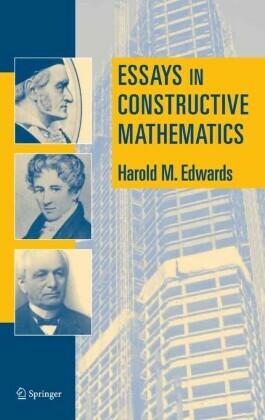 Authors studied include C.F. 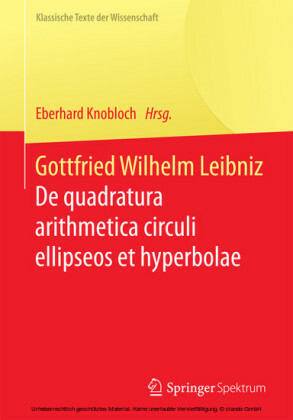 Gauss, Georg Cantor, Kurd Lasswitz, Bertrand Russell, Ernst Cassirer, Louis Couturat, Hans Reichenbach, Hermann Weyl, Kurt Gödel and Gregory Chaitin. 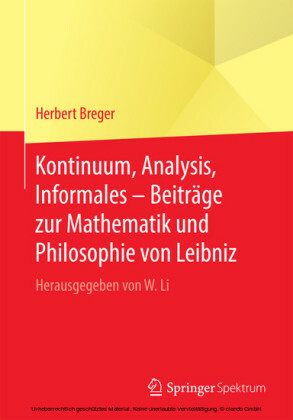 In addition, we consider concepts and problems central to Leibniz's thought and that of the later authors: the continuum, space, identity, number, the infinite and the infinitely small, the projects of a universal language, a calculus of logic, a mathesis universalis etc. 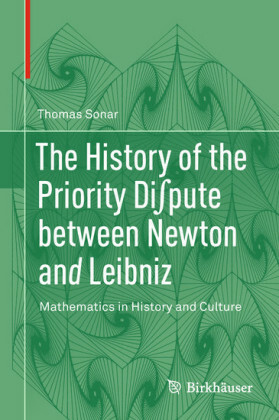 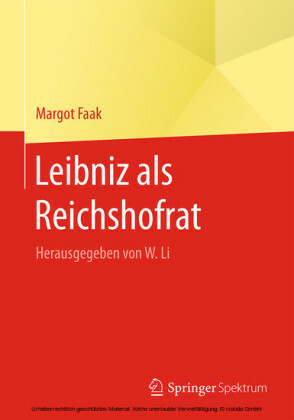 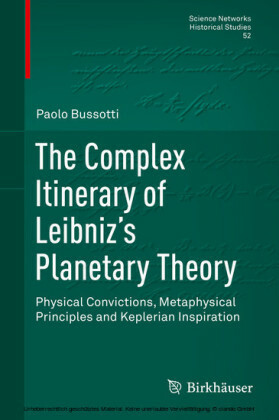 The book brings together two fields of research in the history of philosophy and of science (research on Leibniz, and the research concerned with some major developments in the 19th and 20th centuries); it describes how Leibniz's thought appears in the works of these authors, in order to better understand Leibniz's influence on contemporary science and philosophy; but it also assesses that reception critically, confronting it in particular with the current state of Leibniz research and with the various editions of his work.